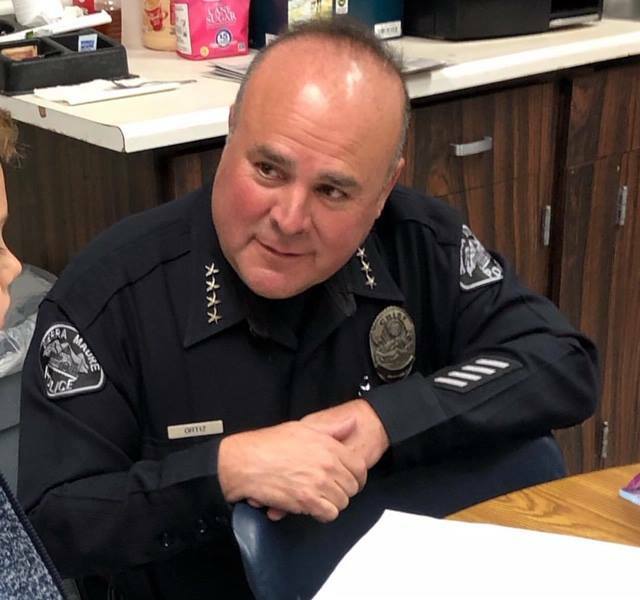 The South Pasadena Police Department (SPPD) announced Joe Ortiz as the city’s new police chief, ending an eight month search to fill the position Saturday, Mar. 16. Ortiz, who has served as Sierra Madre’s police chief for the last three years, will assume leadership of SPPD beginning Apr. 1. Ortiz served in law enforcement for 25 years, starting his career as a detective in the Glendora Police Department. In 2010, he joined Sierra Madre as a patrol sergeant and rose through the ranks to chief of police in 2016. The city police department has been searching for its new police chief since August 2018, following the resignation of former chief Art Miller. Acting police chief Brian Solinsky took over South Pasadena’s 36-person department during the period of absence. Solinksy will be returning to his position of captain when Ortiz officially joins. 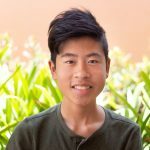 South Pasadena hosted community workshops in November 2018 to receive input and comments from residents during the hiring process. Ortiz has described his leadership style as collaboration with both internal and external stakeholders to build relationships that will help define and achieve common goals for the city. The policeman’s strong reputation of community engagement and policing in Sierra Madre led to broad support of his hiring by city officials.